On the 10th of January 2013 @BennyCrime, @Dan_Bowsher and myself headed to an award winning cocktail bar in London called Callooh Callay. We were there because of my 40at40 list. We were there to ‘Invent a cocktail’. I recently found some video from the night.. I delivered my list of preferred ingredients and with the guidance of drinksmith Jack Hubbard, I invented a cocktail. The name ‘Preach Insanity’ had popped up in an online anagram generator when I entered my name, Christian Payne. Add a dash of peach liqueur for a ‘Peach Insanity’. There is a longer story as to why I chose these ingredients. If ever we happen to be leaning against the same bar ask and i’ll gladly share. 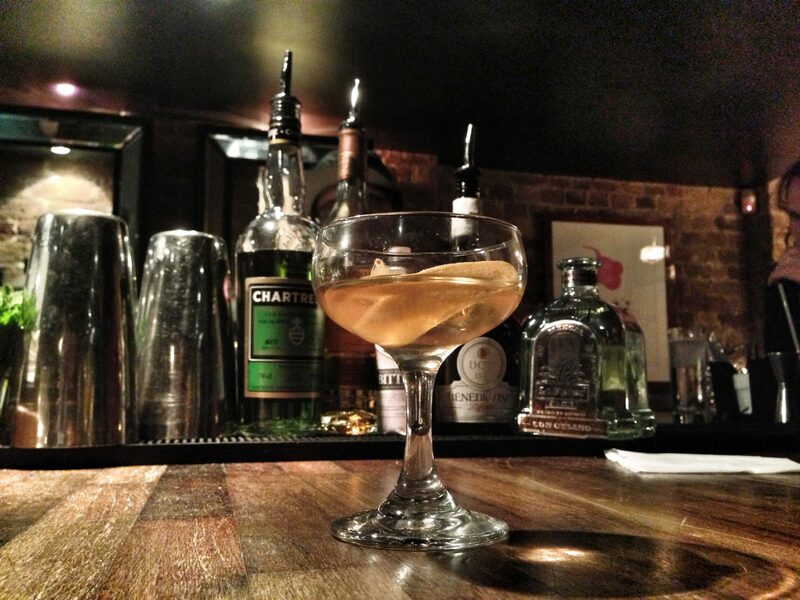 Since that night in London I have offered the recipe to a number of cocktail bars around the world. Bars in Australia, New Zealand, Colombia, Sweden, Austria, Turkey, France and the USA to name a few. Many thanks to @BennyCrime capturing the footage, to @FreakyFwoof for the tune used in the video and to @Dan_Bowsher for pretending he liked whisky.